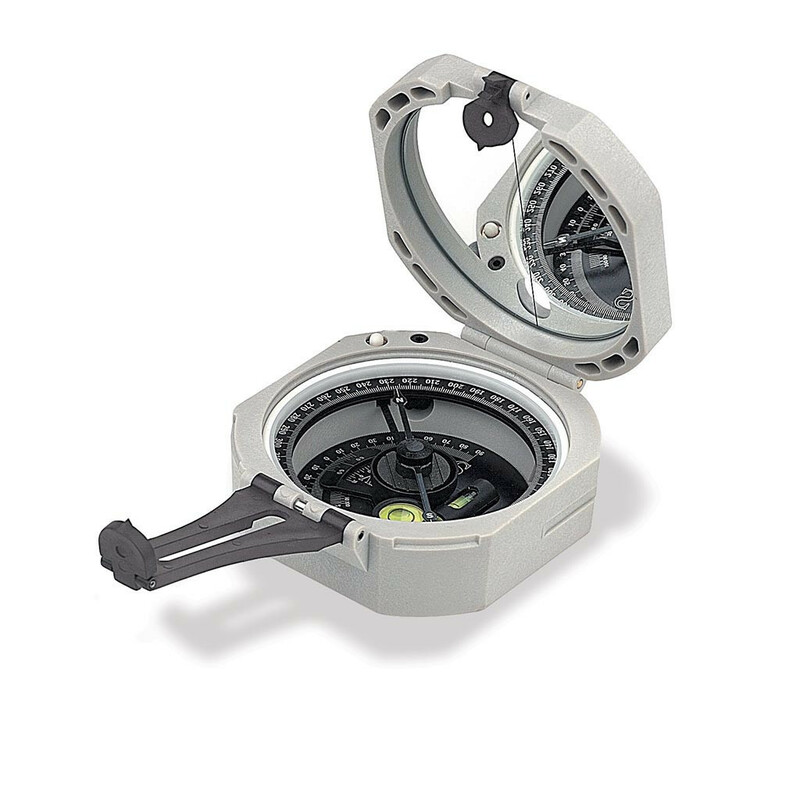 Brunton 5008 ComPro pocket Transit with single NdFeB magnet and Sapphire jewel bearing. Fully scaled in 0-360°. With a body made of composite materials, the Brunton 5008 Transit is a lighter, more affordable alternative. It incorporates a cast NdFeB rare-earth magnet, precisely balanced on a sapphire bearing, resulting in a powerful magnet, which quickly seeks magnetic north and permits faster readings.